When it comes to celebrity style, a pair of sunglasses can really make or break a look. Whether you're a music icon, a television character, a supermodel or a cartoon, sunglasses can help your look and style become memorable. I mean, would you remember Bono's face without his trademark, colourful sunglasses? Unique and interesting sunglasses is what makes celebrities stand out so, let's take a look at some of the most iconic sunglasses styles of all time. With a vast amount of styles and variations worn by a range of different celebrities, it's fair to say that whatever the industry you are in, from music to wrestling, sunglasses can make you iconic. Here are a few stand out styles and where you can find them. 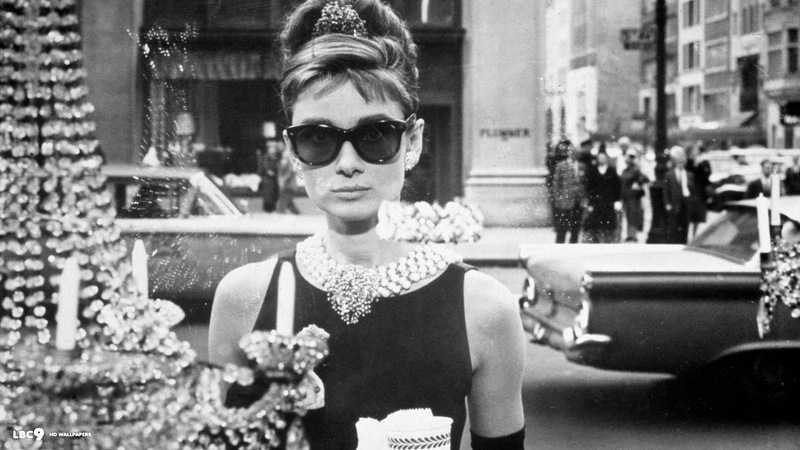 When I think of iconic celebrity sunglasses, the first person I think of is Audrey Hepburn in Breakfast at Tiffany's. These cat eye frames scream glamour and truly take a stylish centre stage in this 1961 classic. Twiggy rose to supermodel fame in the 1960's and these shades were a prominent item in her day to day look. 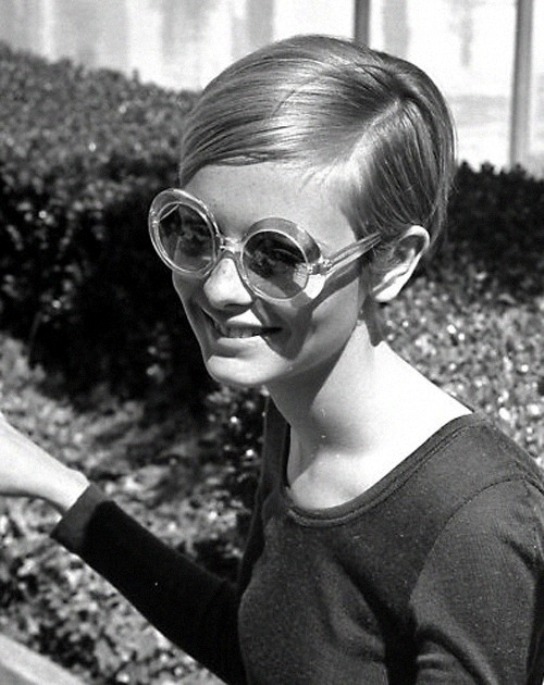 With her pixie crop, her thick doll eyelashes and a pair of these round, thick-framed sunglasses, her look became iconic and one that is still recognisable today. 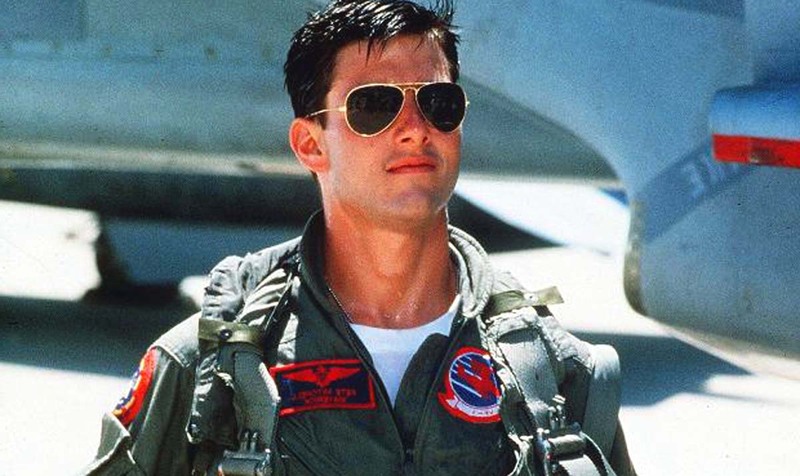 In 1986, Tom Cruise wore a pair of Ray-Ban aviators in the film, Top Gun. The sunglasses quickly became iconic and it was reported by Time Magazine that the Ray-Ban Aviator sunglasses sales jumped 40% after their appearance in this classic movie.